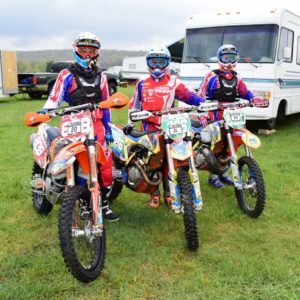 We are super stoked that Ben Kelley and Josh Toth are on the 2017 AMA U.S. International Six Days of Enduro team! 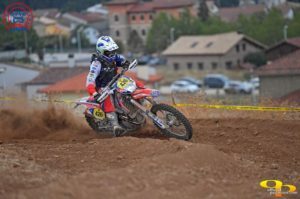 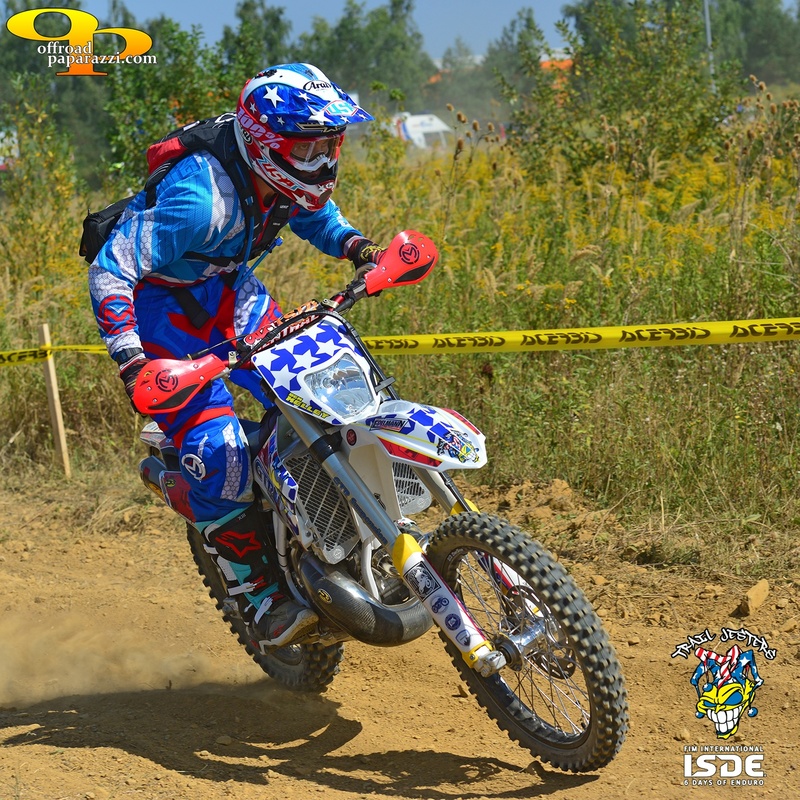 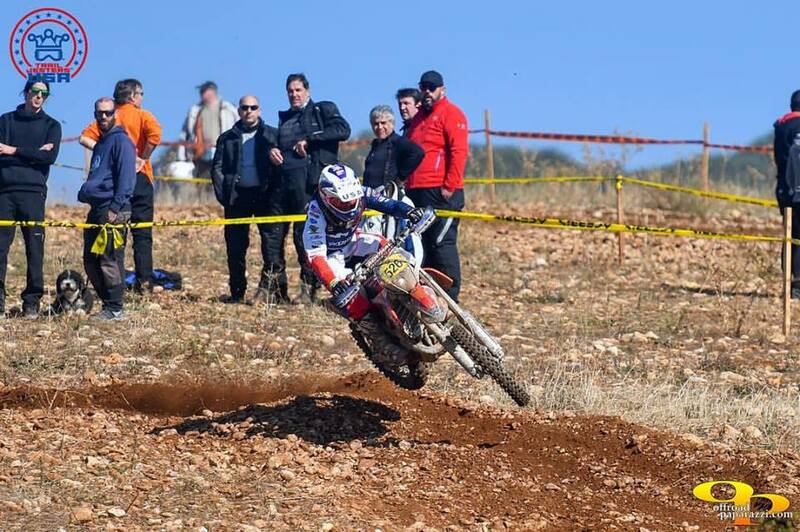 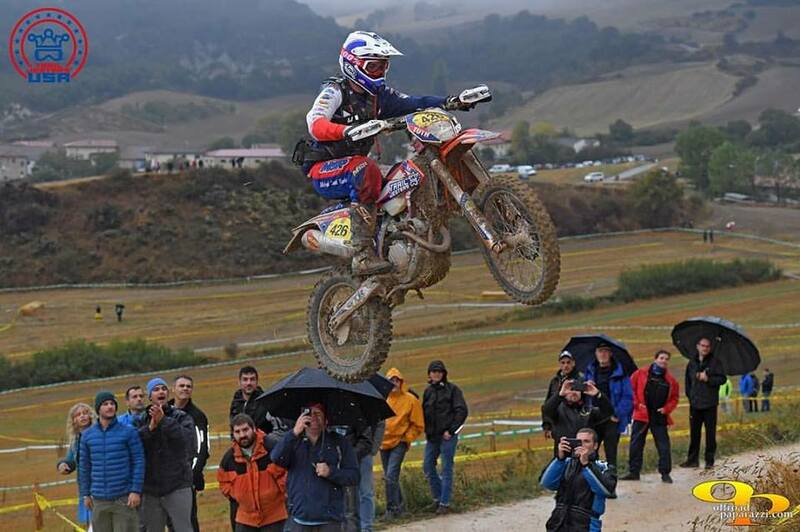 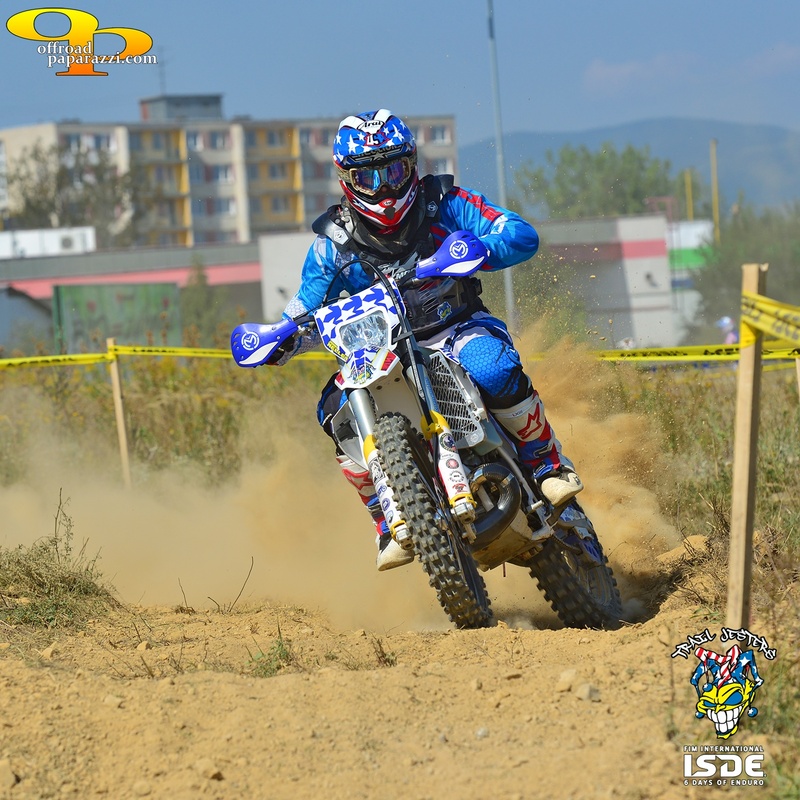 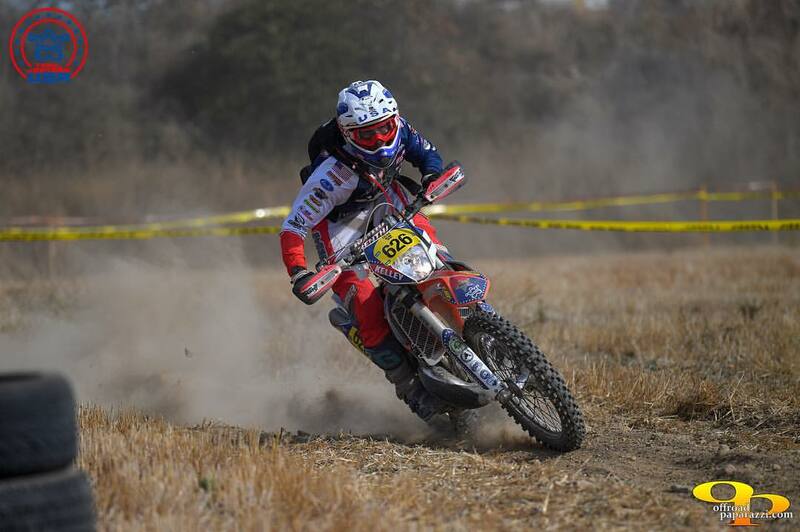 The ISDE is the annual FIM Enduro World Championship for national teams and is considered to be the Olympics of motorcycling. 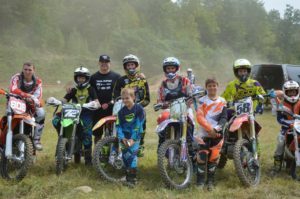 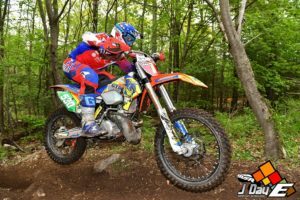 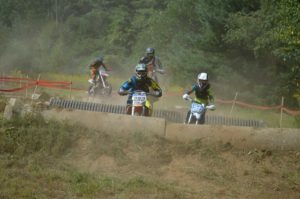 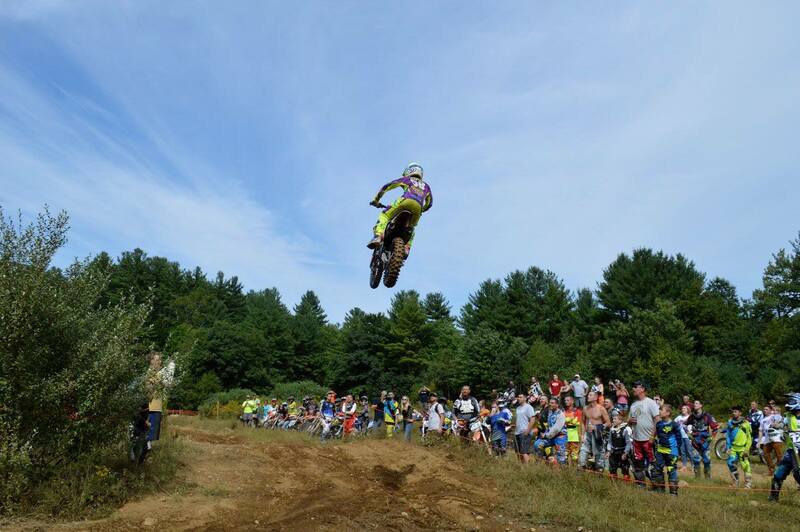 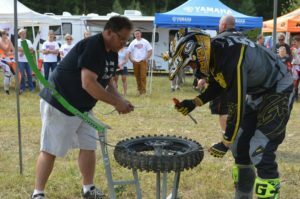 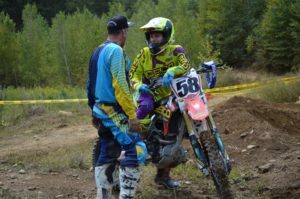 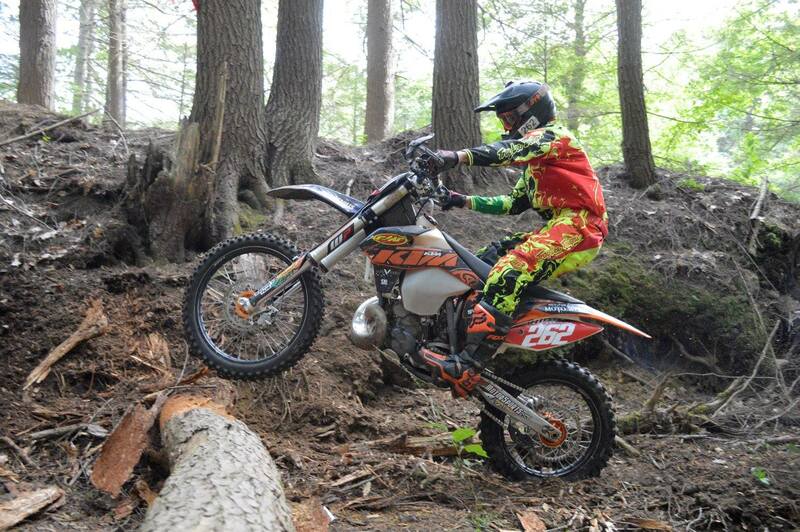 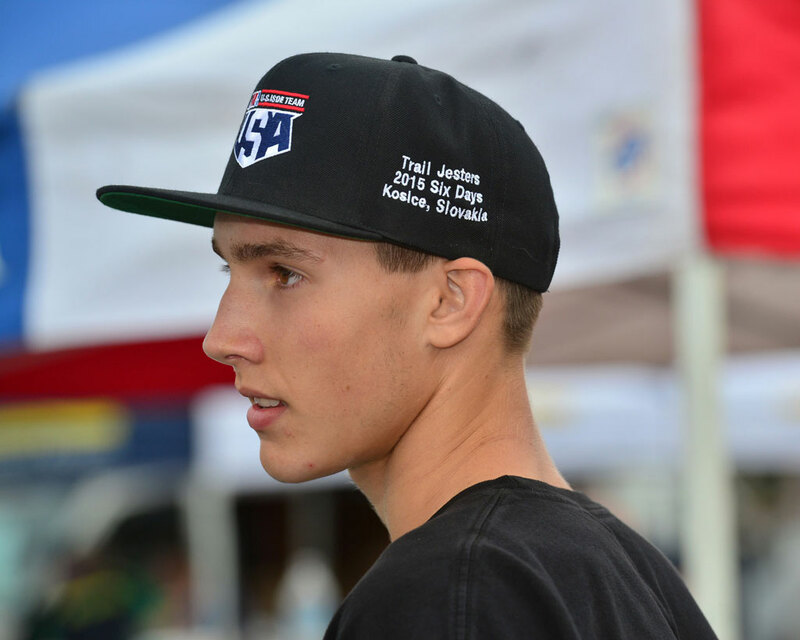 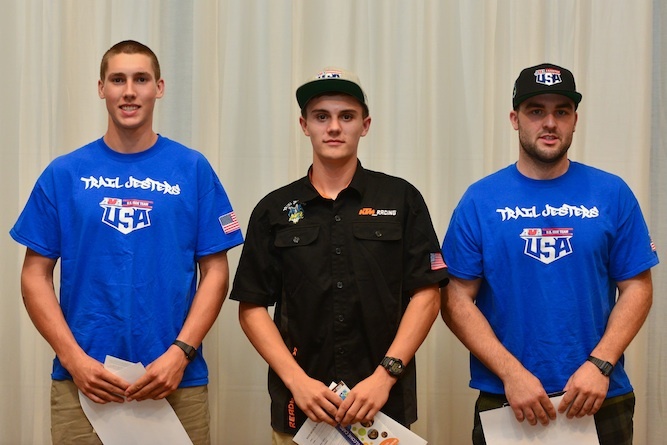 Trail Jesters Athlete Josh Toth has been selected by the American Motorcyclist Association to race as a member of the Junior World Trophy team that will represent the United States in Brive-la-Gaillarde, France, this August. 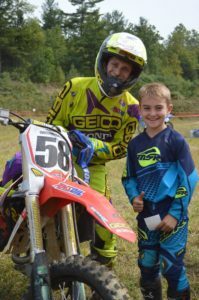 Josh will ride his AmPro Factory Yamaha YZ250FX and join Grant Baylor and Layne Michael on the Junior World Trophy Team. 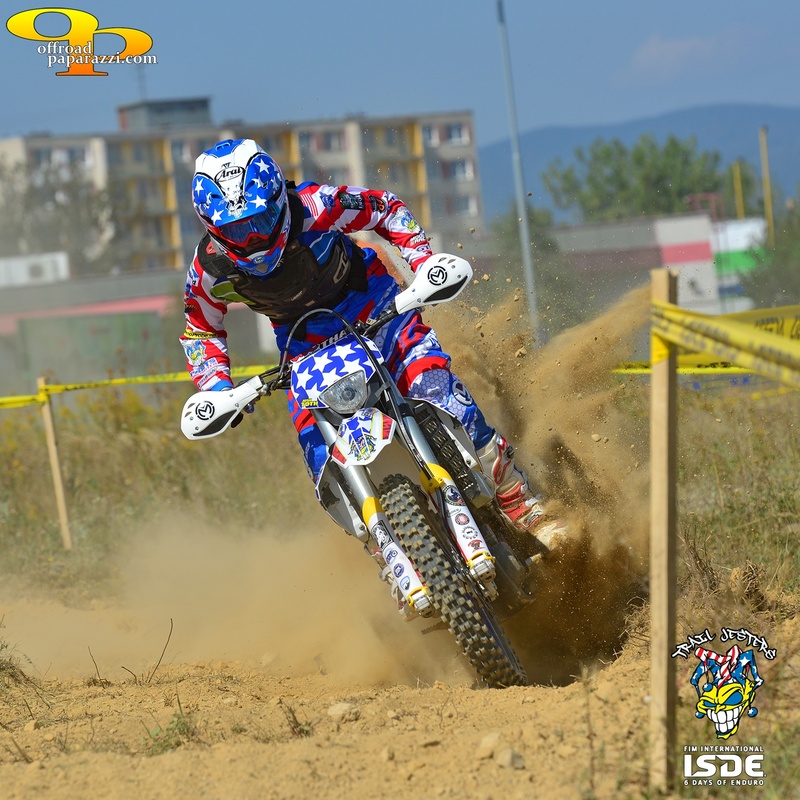 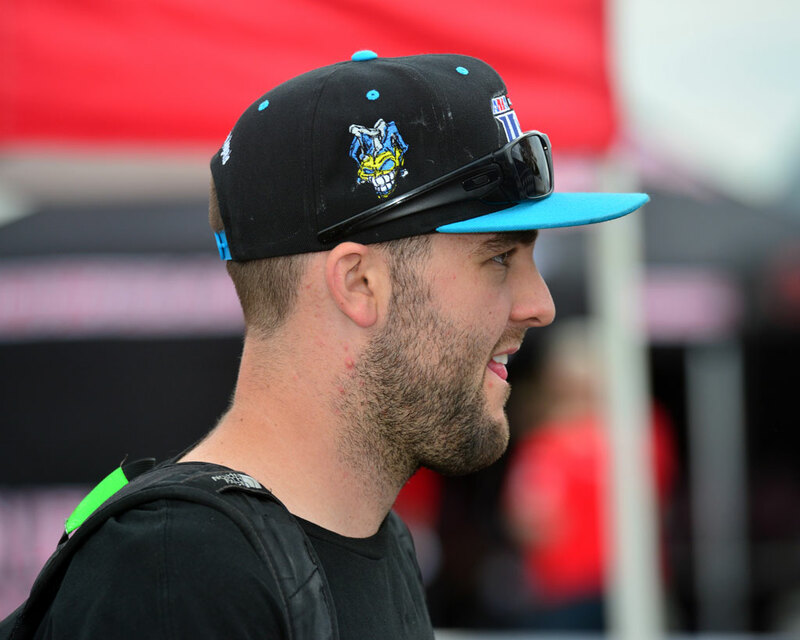 For the fourth year in a row Ben Kelley will compete in the FIM International Six Days of Enduro. 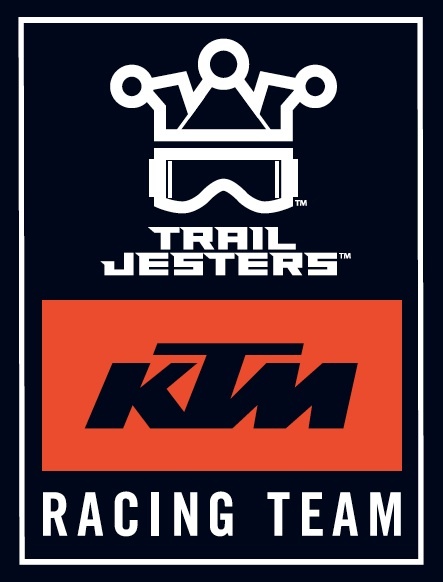 The Trail Jesters KTM Racing rider was selected by the American Motorcyclist Association to race as a member of the U.S. ISDE Team. 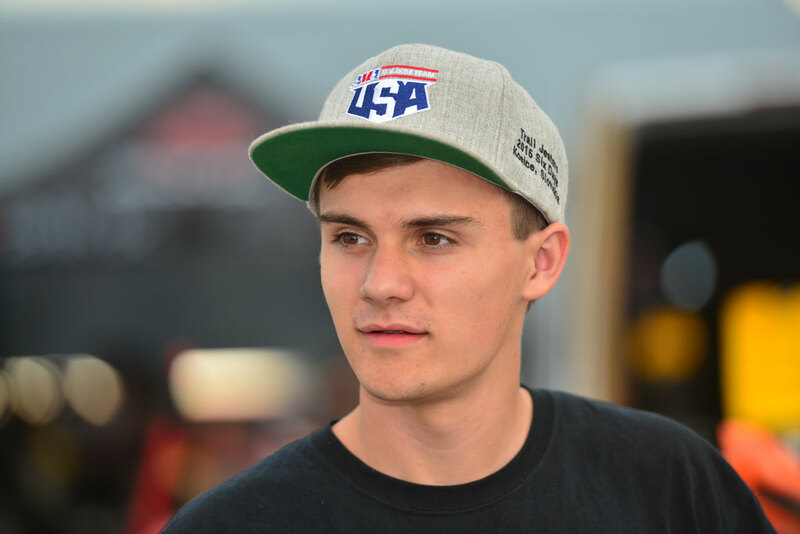 Ben will ride a 2017 KTM 250 XC-F and join fellow KTM riders Cody Webb and Ty Tremaine to go after the FIM ISDE Club Team championship. 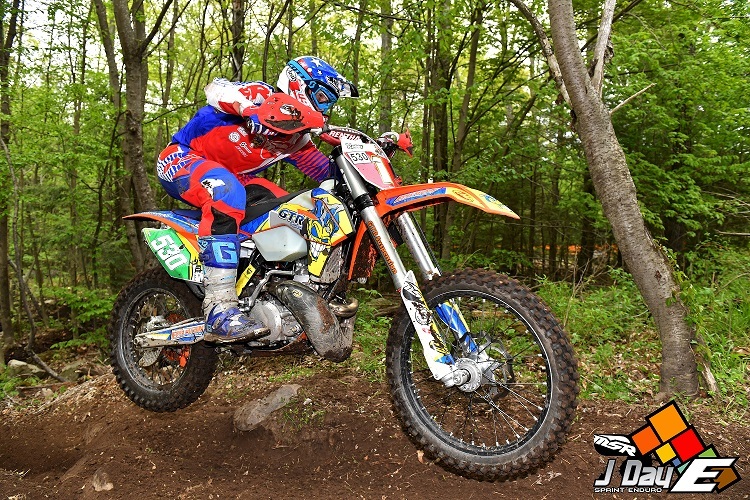 https://trailjesters.com/wp-content/uploads/2016/11/TJoutline2.png 0 0 trailjesters https://trailjesters.com/wp-content/uploads/2016/11/TJoutline2.png trailjesters2017-05-24 22:07:102017-07-08 20:05:38We're going to France! 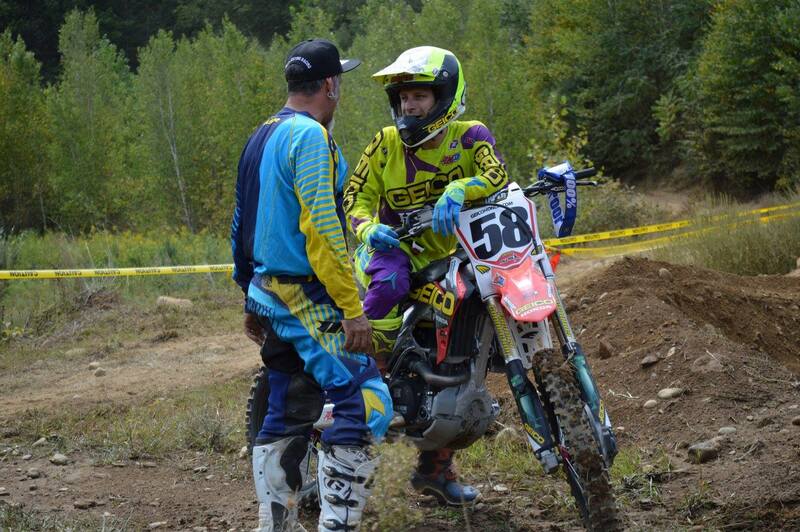 We are super stoked to say that Trail Jesters GNCC team is now working with Steve Hatch. 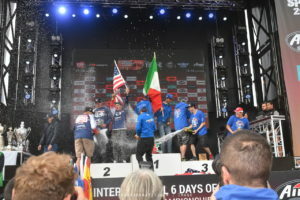 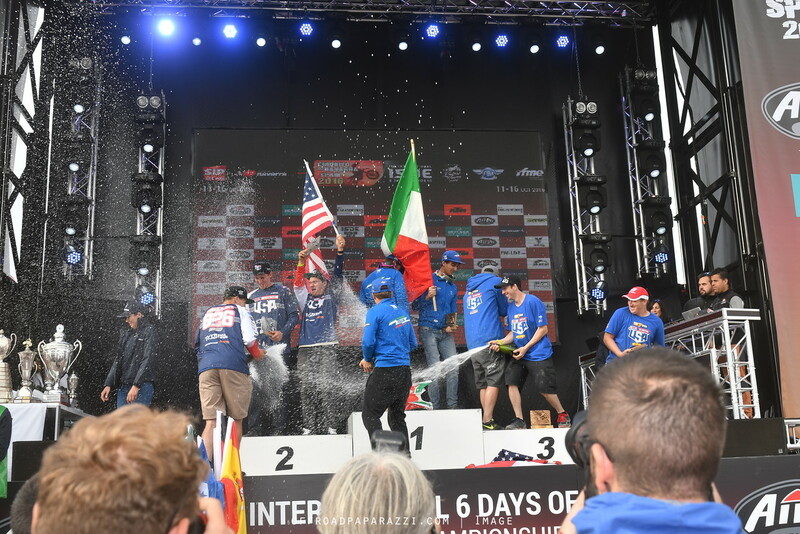 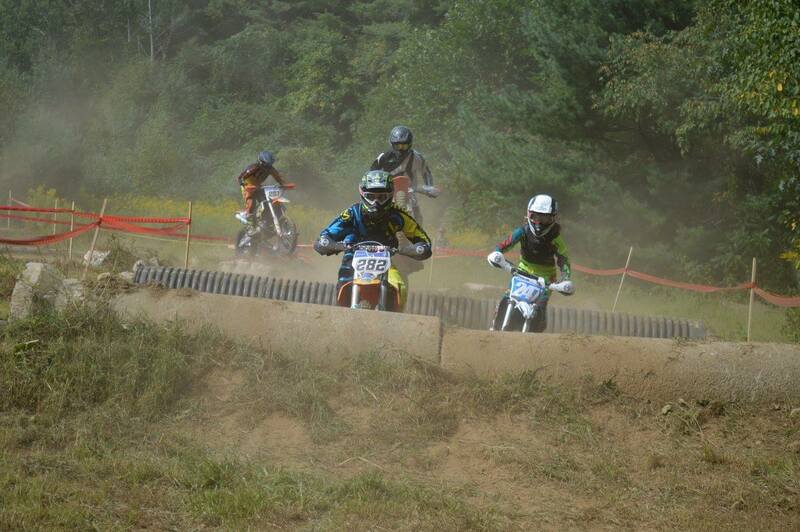 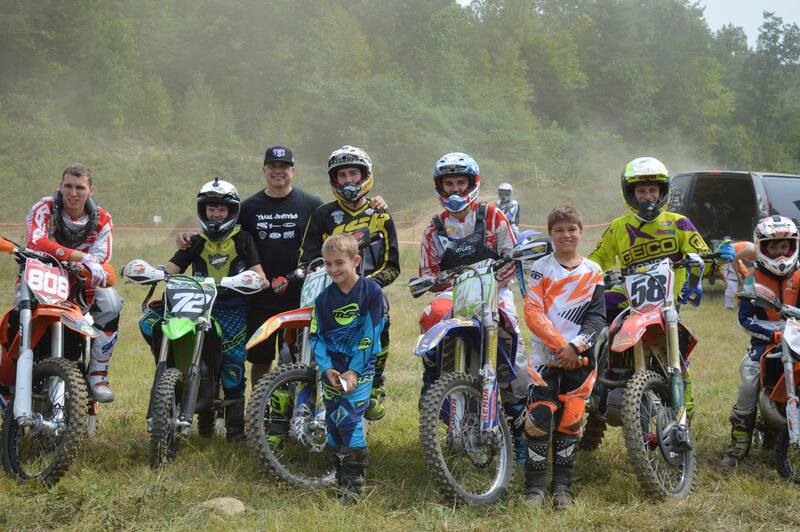 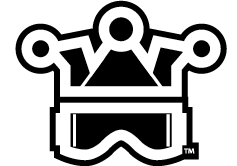 Steve is well known in the offroad racing world for bringing riders to peak performance and the top of the podium. 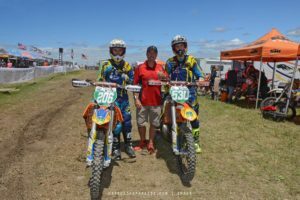 Ben Kelley and Josh Toth will begin training with SRH this summer. They both are working to move to next level results in GNCC and better prepare for the FIM ISDE in Spain this Fall. 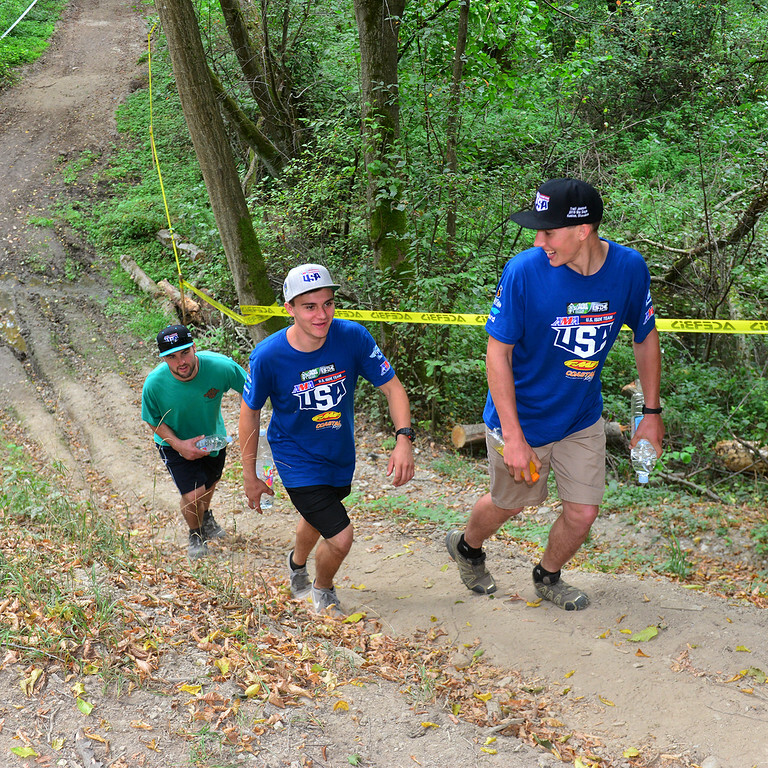 Josh Toth, Steve Hatch and Ben Kelley.